You might remember meeting Lentili last year when we began fostering her. 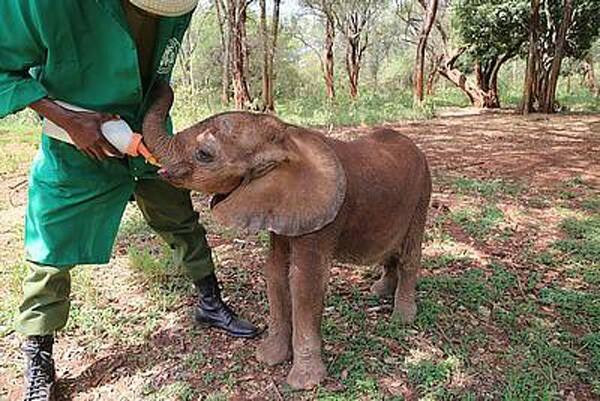 This year, thanks to your support of Triple T Studios, we are fostering two baby elephants! While we renewed our commitment to Lentili, we added Lasayen.